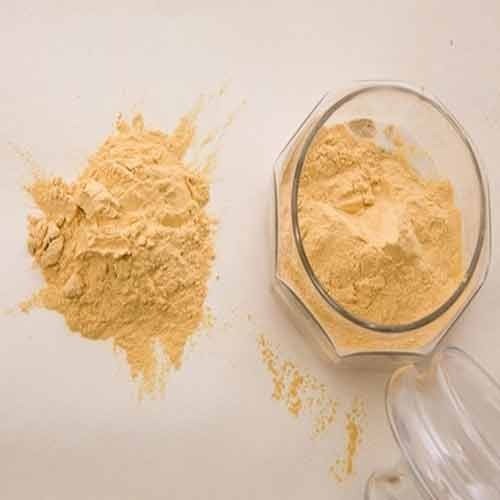 Our association is broadly known for maintaining the quality in offering Hydrolyzed Vegetable Protein Powder. Goodrich Ingredients & Chemicals Pvt Ltd is Manufacturer. Actively engaged in industrial raw material supply, Goodrich ICPL has special focus on global sourcing, supply of Food Intermediates, Pharma Intermediates, Chemical Intermediates, Fine Chemicals and engineering consumables. Goodrich ICPL is positioned strategically with its global partners ,industrial customers in the Indian Subcontinent. The company have professional team which works with next gen business model and traditional business values. Our products are safe to use, accurate composition and highly reliable. These products are formed by our talented and highly experienced team of professionals. Our professional has full knowledge of their domain. These professionals use standard quality raw materials and ingredients in production of products that are buy by our certified vendors of market who have years of experience in the industry verticals. Our professionals use advance technology machines and tools that helps us in smooth processing of business. Our team always puts hard work and intelligence to provide best quality products to our clients, which satisfy their all needs and requirements.